The Zen Grid Framework is a feature rich Joomla template framework created for the easy deployment and development of joomla templates for you and your clients. It features a very smooth and easy to use joomla template admin which makes controlling the template a breeze for you and your clients. Each Zen Grid Framework template has the option of displaying your menus in either a jQuery powered superfish menu, split menu or accordion like panel menu. The menus are delivered via the core Joomla menu module and are a snap to set up. The Zen Grid Framework offers almost complete control over your template layout. It allows you to set your website to any width and allows you to control the width of almost all elements on the page. A tabbed interface can easily be created by simply publishing any module of your choosing to the tab1, tab2, tab3, tab4 positions. All templates are easily localised by simply editing or creating your own language translation of both the template admin and the template front end. A tabbed interface can easily be created by simply publishing any module of your choosing to the tab1, tAlmost all Zen Grid Framework based templates take advantage of the 50+ module positions that exist in the core framework. You wont always need to use 50 module positions but if you do - then we have you covered. Removing our branding on the front end of the template is an easy toggle in the template admin. Easily set up Google analytics on your Joomla website by simply pasting your analytics code into the template administrator interface. If you dont need Mootools on your site then it is easy to set the option to not load Mootools on your site which can be a significant advantage when it comes to page load on your site. 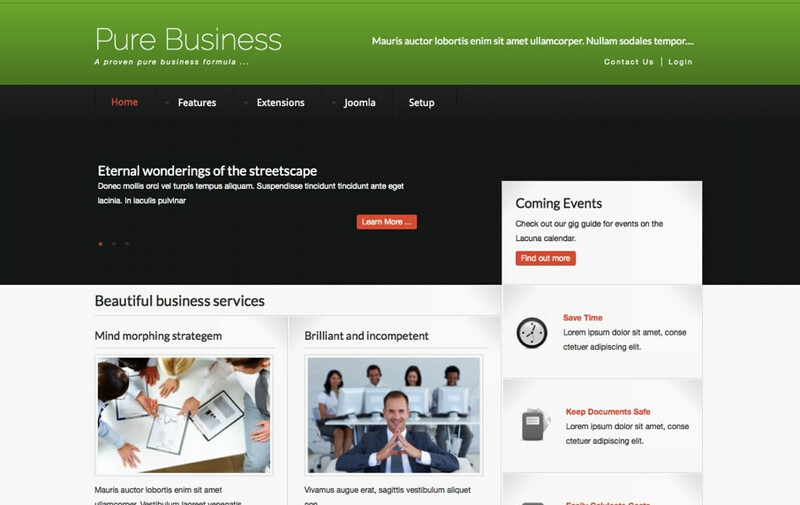 Need to create a slick fly out or dropdown panel for your Joomla site? Just publish any module to a panel position and the framework will do the rest.